Exquisite home w/ breathtaking views. Main floor living: a master bedroom w/ an en suite bathroom w/ a large tub and new shower,2 additional bedrooms, an office. 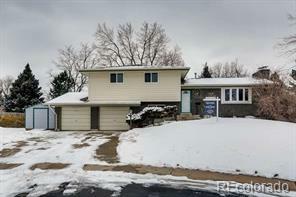 Basement w/2 bedrooms and a living/kitchenette. 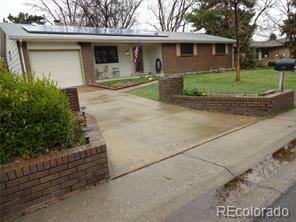 Lot w/tiered patio, which offers spectacular views of the front range. Attached 3-car garage. New air conditioning, furnace, hot water heater. Remodeled powder room and master bath shower. 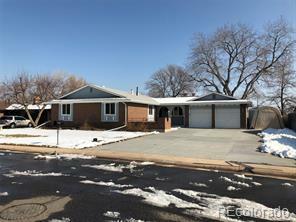 New carpet, vaulted ceilings,ample storage space throughout.Completely move-in ready.